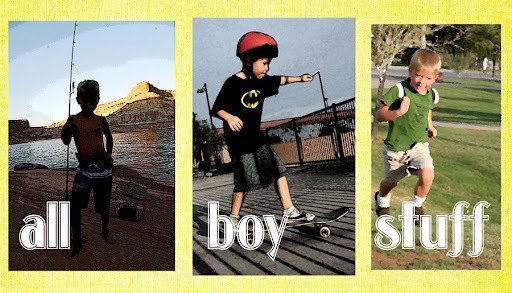 all boy stuff: See! Minivans ARE cool! Saw this on a friend's blog. If you have a minivan you'll appreciate this. The dad cracks me up. I LOVE love love this video! April, you are SO the swagger wagon model mom!